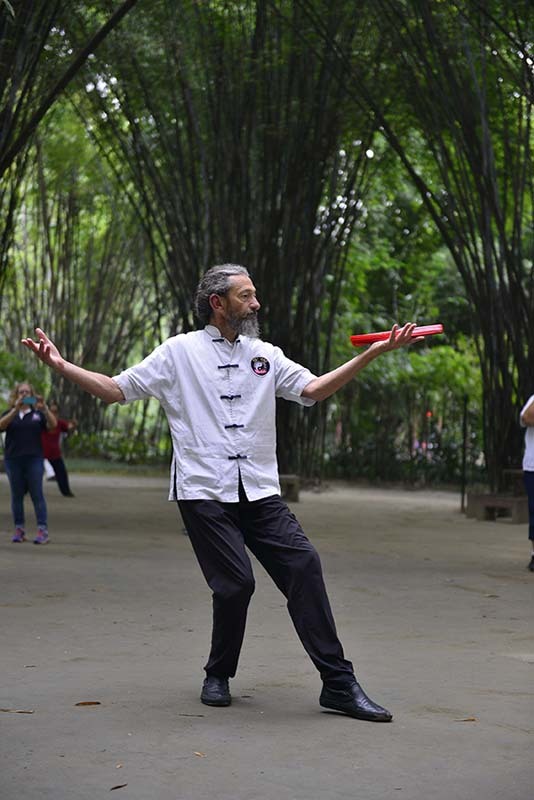 Having studied with a Master of all the traditional styles, Rod has a deep 40 year knowledge of Tai Chi and Qigong. Exercise your whole body through its natural range of movements…always to your own comfortable level. Focus on alignment, posture and balance to avoid ‘wear and tear’ and to soothe, repair and rejuvenate. Develop a mindful awareness of yourself and your surroundings. Learn how to connect with the earth, to energise our posture, to lift our head, to develop a sense of well-being and to increase our joy of living. Learn how to integrate body movements with slow and relaxed breathing to settle into a peaceful tranquility.